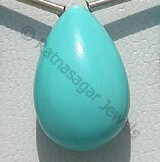 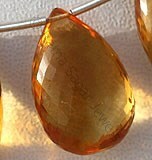 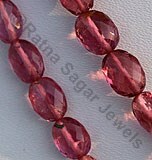 Gemstones have been women first love for many years and with each passing year this love grows several folds. 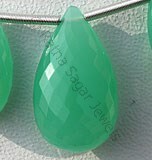 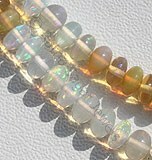 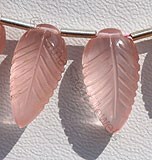 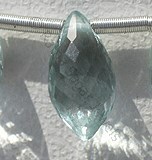 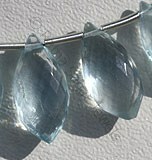 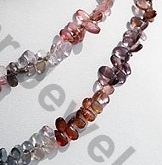 In this love for gemstone beads, there is a gemstone that has unique properties and equally unique beauty. 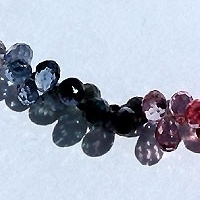 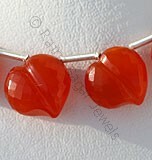 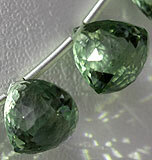 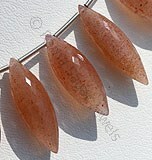 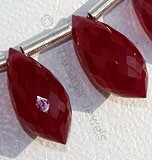 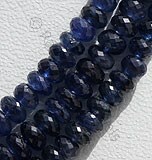 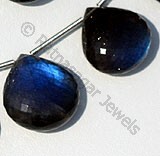 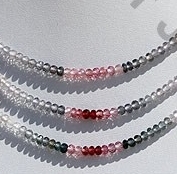 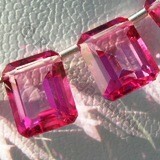 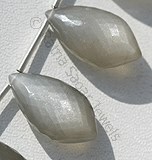 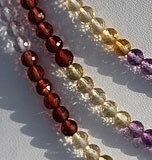 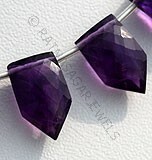 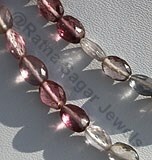 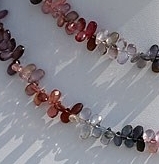 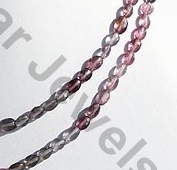 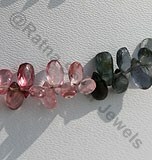 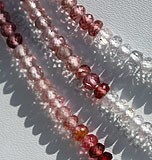 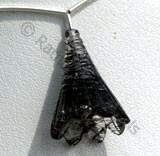 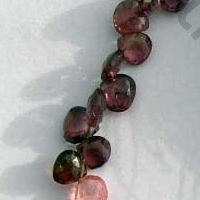 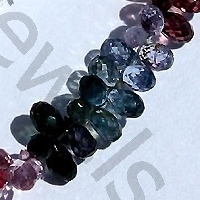 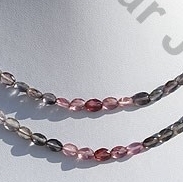 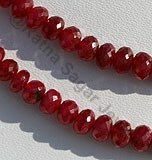 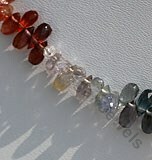 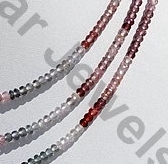 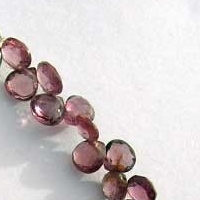 Multi Spinel gemstone beads are the best gemstones that you can ever expect to buy for great gemstone studded jewelry. 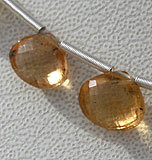 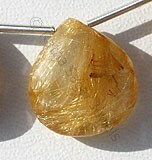 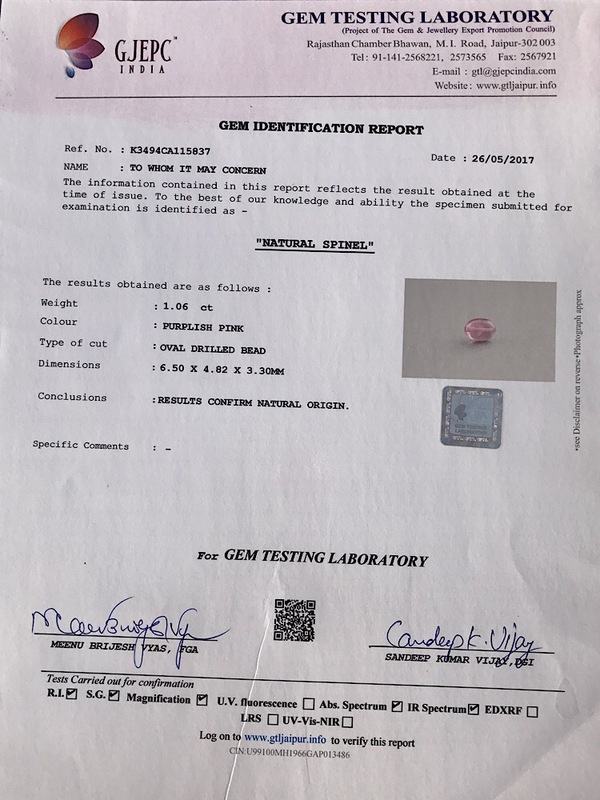 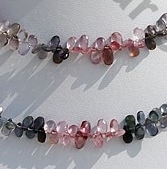 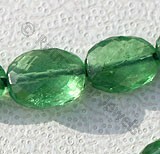 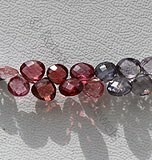 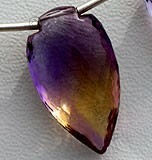 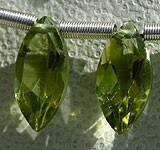 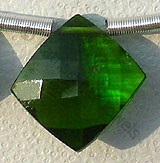 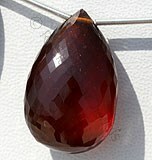 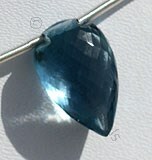 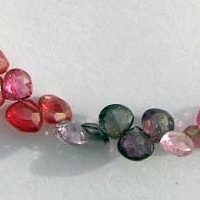 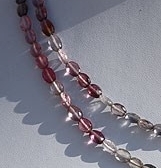 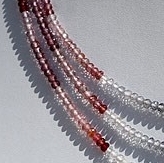 Derived from the Latin word Spinella referring to little thorn, Spinel beads are sharp pointed beads available in variety of different colors varying from orange, green, red, yellow, blue, purple, brown, black and dark green.It has the hardness of 8 on Moh scale and is one of the hardest wearing gemstones. 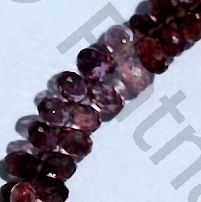 Multi Spinel Gemstone Beads are also sometimes referred as regeneration beads which help in boosting the power and self confidence of the user, thus facilitating him to come out strongly from all critical situations.Apart from being the most liked stone of the stone lovers this gemstone is also blessed with huge mystical powers. 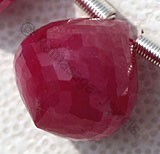 Use of this gemstone generates the power of optimism to the user and keeps him encouraged during tough phases of his life.Use of this gemstone helps the user to winning all the problems of his life with full confidence and strength.Check the collection of multi spinel beads in various shapes at the online store of Ratna Sagar Jewels and get the best gemstones at the most affordable prices.